Shrimp lovers like to eat this salad very much Citrus shrimp salad recipe doubled the nutritious of this salad. This salad can be made with other seafood. Scallops and pieces of Kamchatka crab are especially well suited here. Losing weight is not so easy. Along with improving your diet, the workout is also important. If you want to lose weight then you should include a salad in your diet. 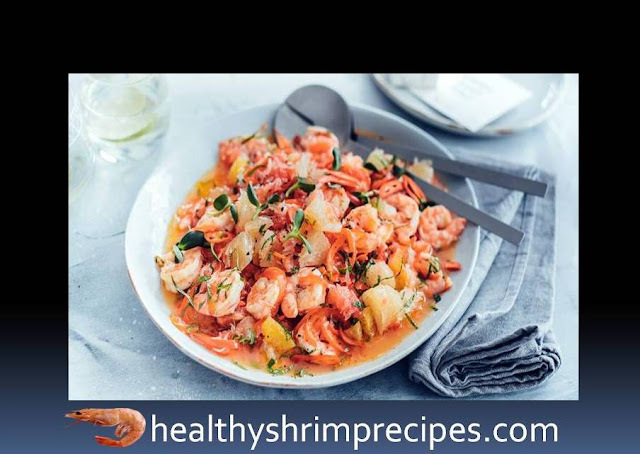 Read here Citrus shrimp salad recipe you can also do this by yourself. The way to make it is also quite easy. @Step 1 - Peel ginger, grate on a fine grater, mix with 50 ml of oil, salt, and pepper. @Step 2 - Peel the shrimp shell, cut the back, removes the intestinal vein. Mix the shrimps with ginger marinade, leave for 1 hour at room temperature or up to 12 hours in the refrigerator. @Step 3 - Cut into thin strips the peppers cleared of seeds and partitions. Heat 1 tsp oil in a large frying pan, over high heat, fries the pepper, 1 min. Add the shrimp with the marinade, fry for 3 minutes. Put the shrimps with pepper on a plate, do not wash the pan. @Step 4 - Cut off the rind from all citrus fruits to make the flesh visible. Cut the fillet in slices between the films, keeping the juice flowing. 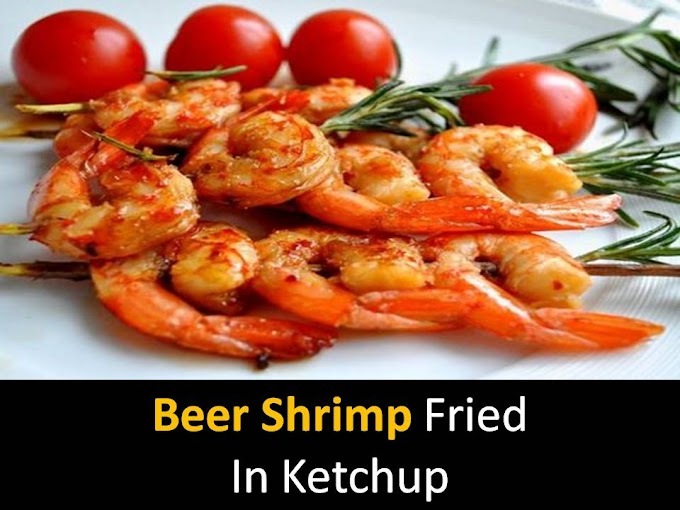 Pour the spilled juice into the pan, where the shrimp were fried, add a couple of tablespoons of cold water, put on medium heat and bring to a boil, scrub frying. Remove from heat, cool. @Step 5 - Fold the mint leaves in a pile, roll them into a tube and chop them. Thinly chop the chilies for decoration. Mix citrus fruits, shrimps with pepper and mint. Pour the liquid from the pan, pepper, and salt.